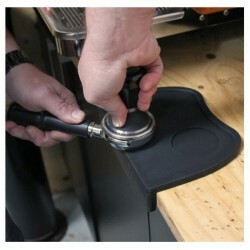 Espresso tamping mat / pad to protect your filter handle spouts and work tops from damage. 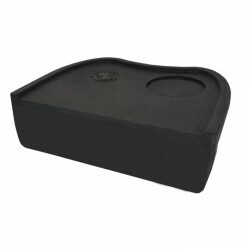 Designed with a raised lip around the edge and area for placing the tamper. Also great for banging your milk jug against to remove large bubbles. 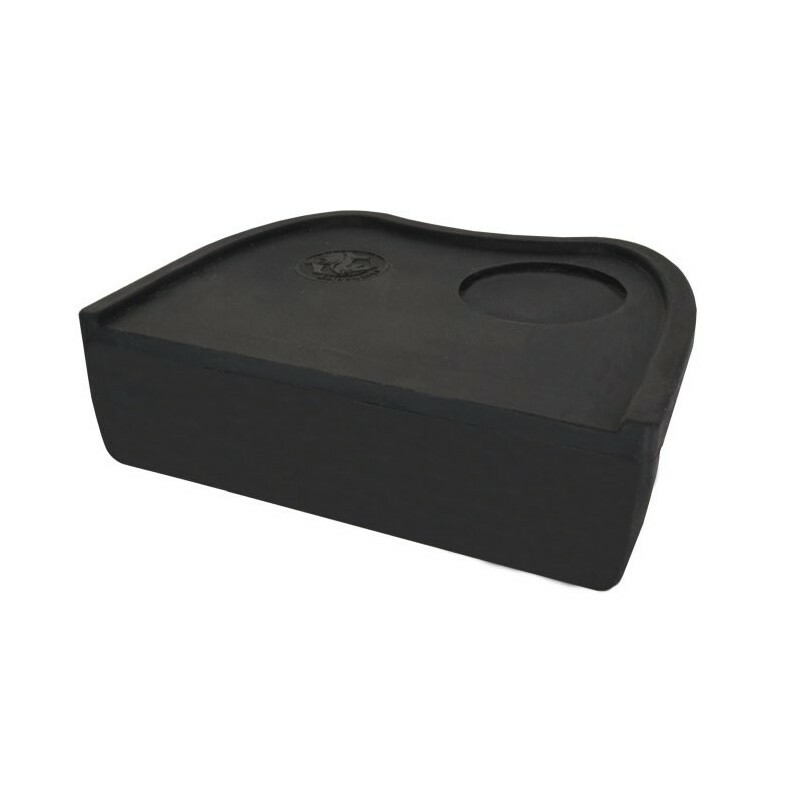 Made from food-grade silicone rubber. Size - 20cm x 15cm (3mm thick, rasied to 6mm around edge).